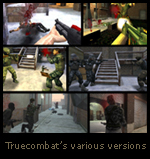 TrueCombat is a FREE tactical-teamplay oriented, modern-world combat simulation first person shooter (FPS) modification for the Quake III, Enemy Territory and Call of Duty 4 engines. 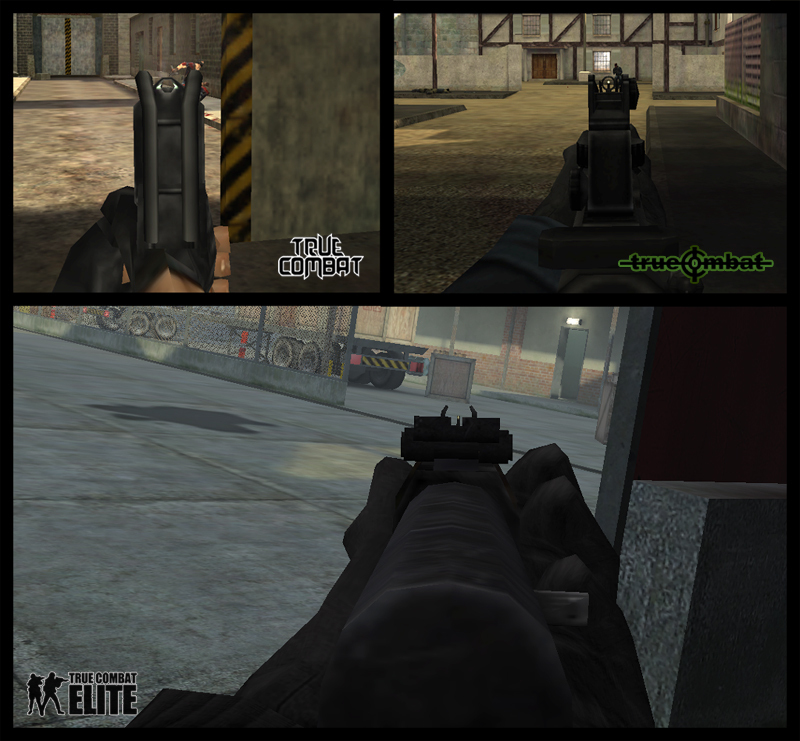 Throughout the years, there have been several prominent versions of Truecombat released on two different engines: Truecombat .45/1.x (Q3TC) on the Quake 3 engine, and TrueCombat:Elite & Close Quarters Battle (TCE and CQB) on the Wolfenstein: Enemy Territory engine. 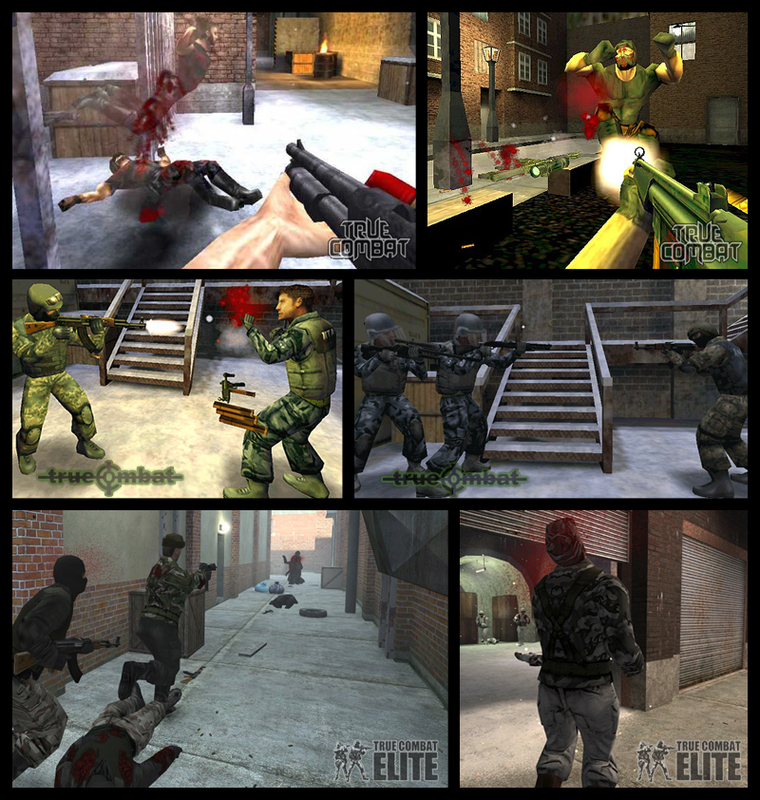 In every version of Truecombat, the storyline is practically the same: blue vs red (Q3) and special op vs terrorist (WET) - so basically, the good guys vs the bad guys. Gametypes include 1 life mission, capture the flag and bodycount, just to name a few. 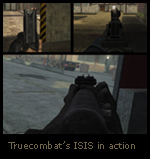 TrueCombat was first introduced in 2000 and was a pioneer in introducing an iron sight aiming system (ISIS) and removing the crosshair. Attachment systems for weapon upgrades (scopes, silencers, laser sights, etc.). Truecombat is FREE and supports most platforms, so there's no excuse not to give this awesome game a try! Download and play today! 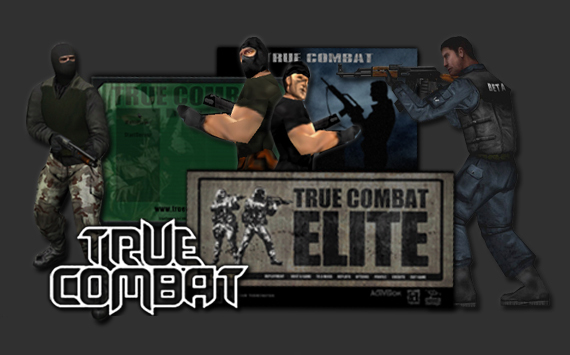 For more information on the history of Truecombat, visit the timeline for a general overview, or the individual mods themselves by clicking the banners below!